This version has been designed to be installed on computers supporting the 32/ 64-bit architecture. Fixed a bug that caused installer manifest entries for some 32-bit compatibility libraries to be duplicated in the installer package. 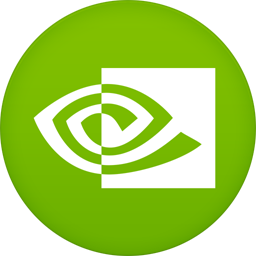 These entries led nvidia-installer to issue warning messages when installing the 32-bit compatibility libraries, for example: 'Cannot create symlink /usr/lib/libEGL.so (File exists)'.